The Tenerife Bike Festival, taking place between the 26 and 31 March, aims to promote the island as a specific tourist destination for cyclists. Some 25 travel agents, tour operators and journalists of a dozen different nationalities will attend, from the United States, Israel, France, Italy or Germany, as well as the president of the Spanish Royal Cycling Federation, José Luis López Cerrón. 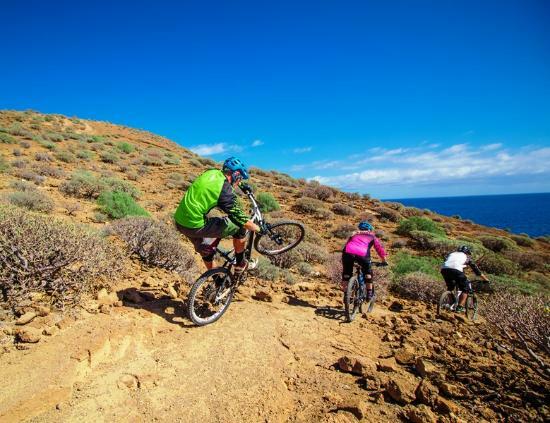 Cycling, which is constantly growing in Tenerife, attracts tourists who leave very little environmental footprint and who value local products, as well as being interested in rural areas. After the success of the Tenerife Walking Festival, which has already become one of the most important hiking events in Europe, tourism authorities wanted to explore the potential of a similar event focused on cycle tourism, an activity that is practiced by more than 81,000 tourists during their stay on the island. Of these, 27.6% were British (22,400), 17.8% Germans and 11.2% Spanish, followed by Italians, French, Belgians, and Irish. The festival will be divided into two phases so that participants can enjoy the charms of both the north and south of the island during their stay. The first days will be hosted at the Sandos San Blas Hotel (Granadilla de Abona), from where they will depart to make a different cycling route each morning and visit different companies associated with 'Tenerife No Limits' specialized in services related to cycling. In the afternoons there are other, complementary, activities such as whale and dolphin spotting, tasting Tenerife gastronomy, a walk or paddle boarding at the Playa de las Teresitas. 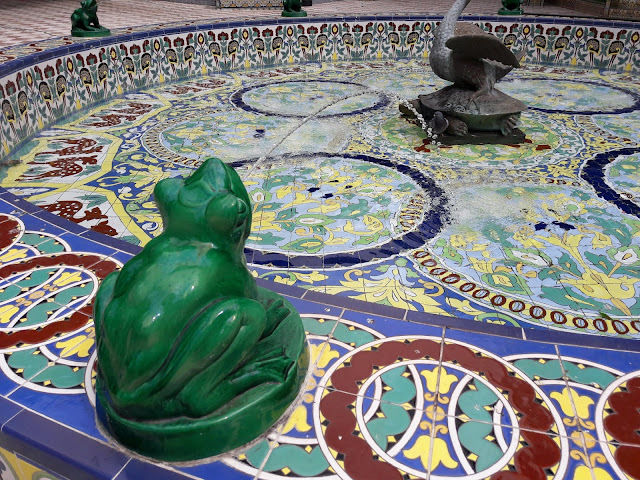 Attendees will then move to the Meliá Hacienda del Conde Hotel (Buenavista del Norte), where they will get to know the charms of this part of Tenerife, make bicycle tours and visit businesses oriented to cycling, as well as getting to know other attractions in the area. On the 30th, the participants will take part in the Vuelta al Teide cycling tour that celebrates its third edition this year.